Light Mineral Eye Serum for intensive nourishment and regeneration of the sensitive skin around the eyes and lips. 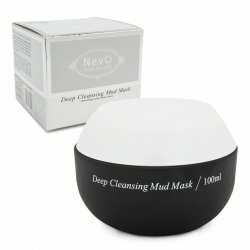 It contains water from the Dead Sea, vitamins, avocado oil and natural proteins. Vitamin C brightens, vitamin A stimulates the synthesis of collagen for skin firming, vitamin E is antioxidant which fights cell ageing. 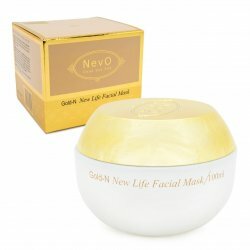 Its regular use significantly slows down the formation of wrinkles. The quality of skin around the eyes is substantially unrelated to the type of skin (dry/mixed/oily), it is about a quarter thinner than the rest of the skin on the face and it has a minimum amount of sebaceous glands, which is why it easily forms wrinkles. Delicate cuticle around the eyes is more susceptible to damage caused by external influences (sunshine, cold, air conditioning) and it needs special care. 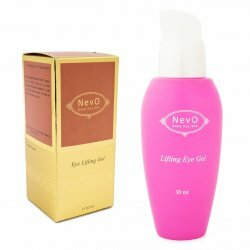 The gel has a pleasant cooling effect , which is why it is applied in the morning for swollen and tired eyes which are instantly refreshed and brightened. 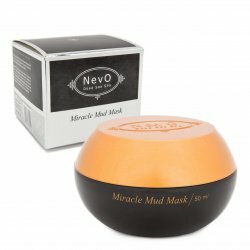 The serum effect is increased by applying a gel mask which you can keep in the fridge. 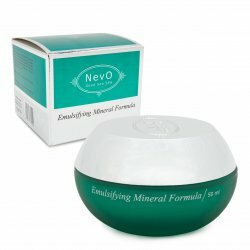 Cold increases blood circulation, activates and tightens the skin. During sleep our skin receives and uses the active substances and moisturising ingredients most efficiently, which is why the serum is also used in the evening. 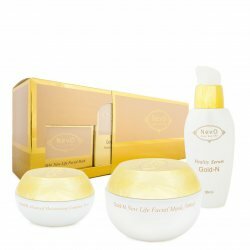 Description: Light Mineral Eye Serum for intensive nourishment and regeneration of the sensitive skin around the eyes and lips. 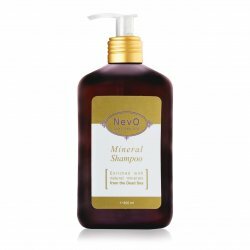 It contains water from the Dead Sea, vitamins, avocado oil and natural proteins. Vitamin C brightens , vitamin A stimulates the synthesis of collagen for skin firming, vitamin E is antioxidant which fights cell ageing. 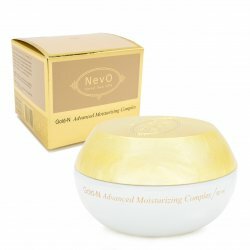 Its regular use significantly slows down the formation of wrinkles.